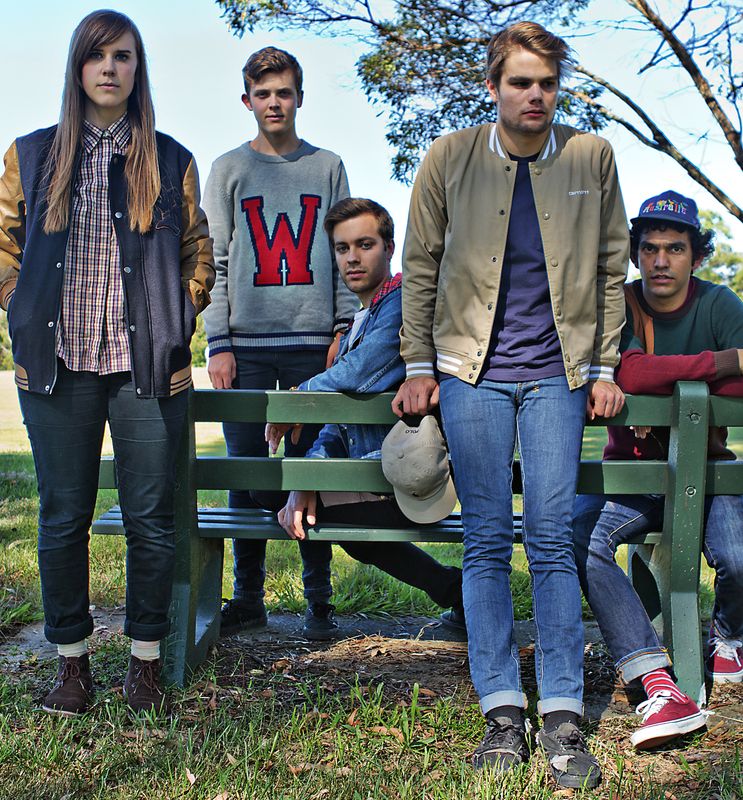 Brisbane band Cub Scouts are about to embark on a tour around the country with Ball Park Music for the cleverly titled ‘180 Tour’, and in preparation for the shows the band have released a brand new single and made it available for free download. This is Do You Hear. It’s a fantastically jangly and catchy summer song, and demonstrates perfectly why the band are already radio favourites. This is a really, really easy song to listen to. The track is taken off an upcoming EP, although at this point there is not definite release date. You can grab the song for free via Mediafire, but hurry before the site is shut down.